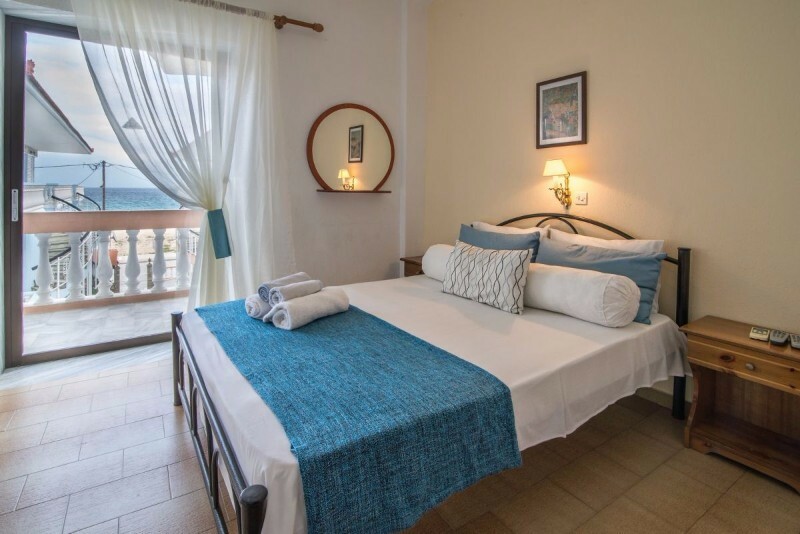 Haus Galini is located on the eastern side of the Sithonia , Chalkidiki (Halkidiki) in the cosmopolitan and picturesque settlement of Sarti. 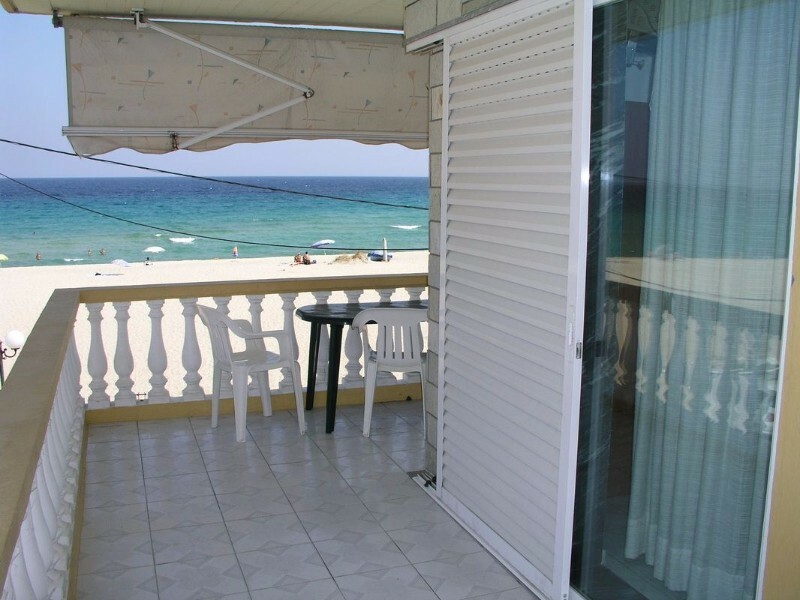 The complex is situated right on the beach, offering a view of the endless sandy beach of Sarti, making it one of the most attractive places to stay in Sarti Chalkidiki. 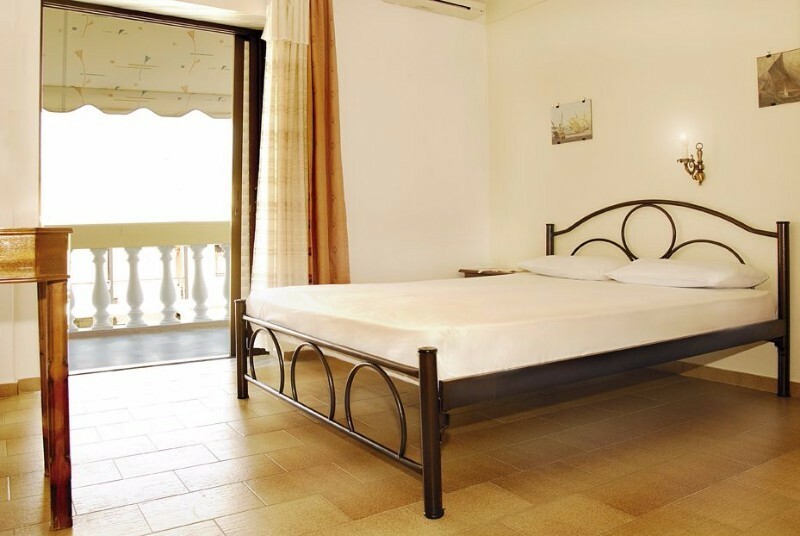 Haus Galini in Sithonia, Chalkidiki provides guests with spacious double rooms, studiosand apartments, ensuring that every guest has the ideal accommodation. 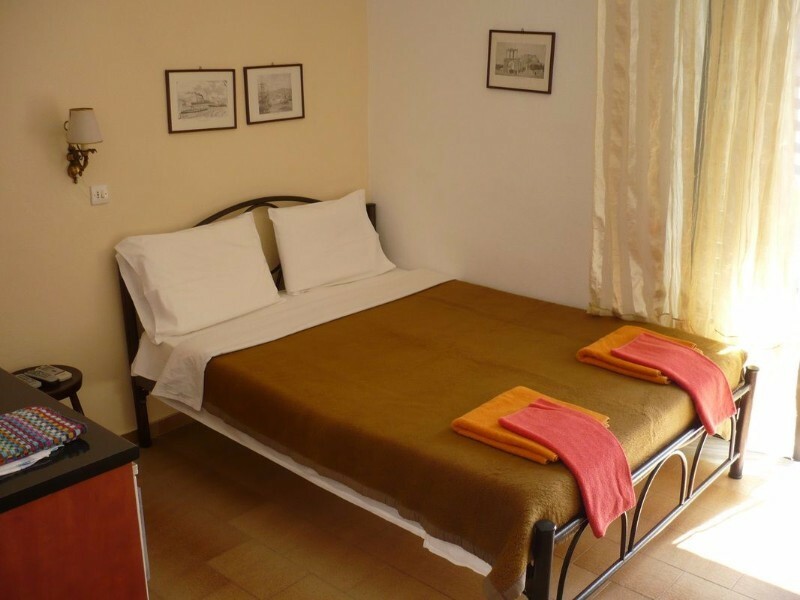 The efficient services and comfortable facilities in combination with the genuine hospitality of management and staff of Galini Haus in Chalkidiki, guarantee unforgettable holidays. 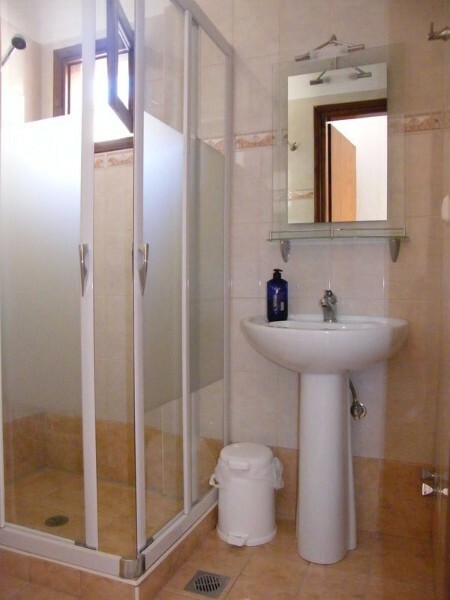 Haus Galini Apartments, Studios and Rooms in Chalkidikiis a 3- key establishment and operates from May 1 to October 31. 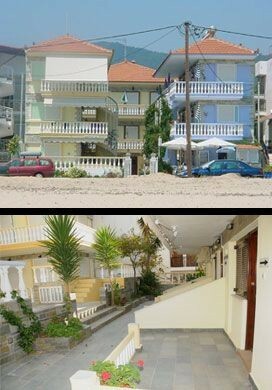 Haus Galini in Sarti, Chalkidiki is a complex comprised of 21 double rooms, studios and apartments. 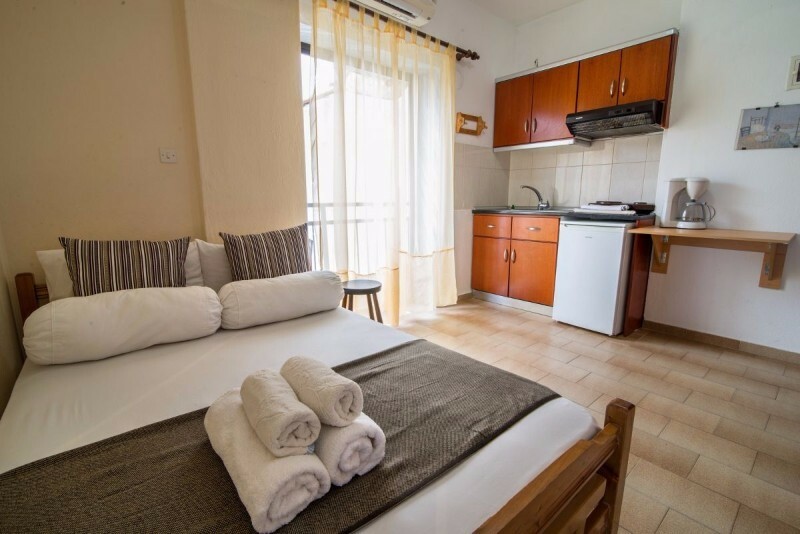 The studios and apartments can accommodate from 2 to 4 persons. 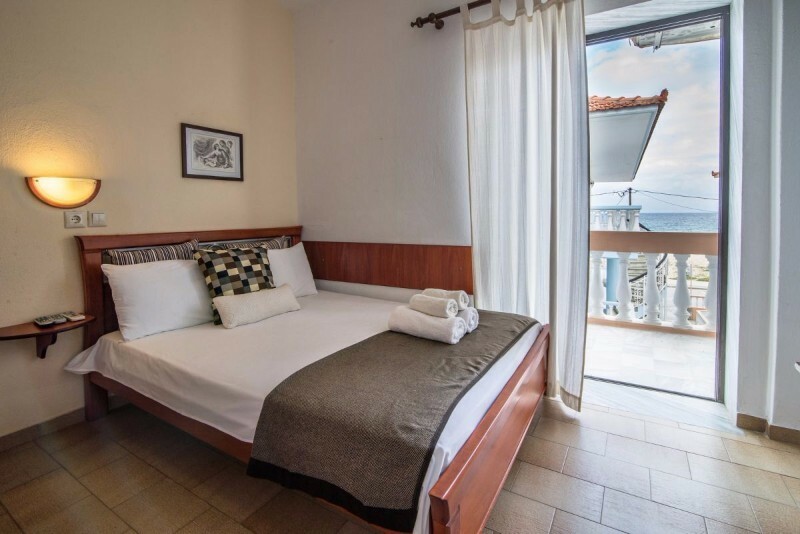 All rooms, apartments and studios are designed to offer a comfortable and enjoyable stay at one of the best Sarti complexes in Chalkidiki.